"There’s reason to believe that no tank car is safe enough to carry something this volatile, and that the risks exceed what the public should reasonably bear. 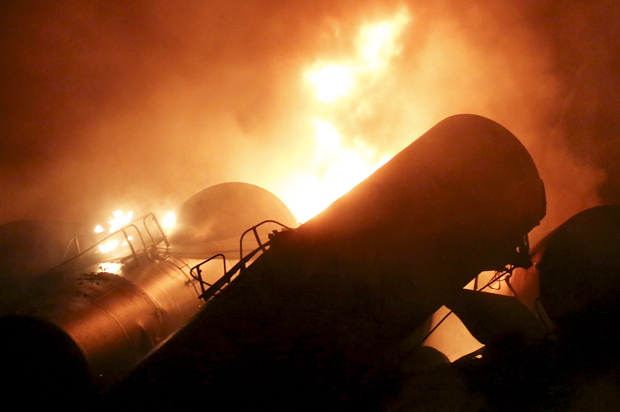 DoT has nonchalantly predicted 10 derailments a year on oil trains, with billions in damages. If anything that’s an underestimate."